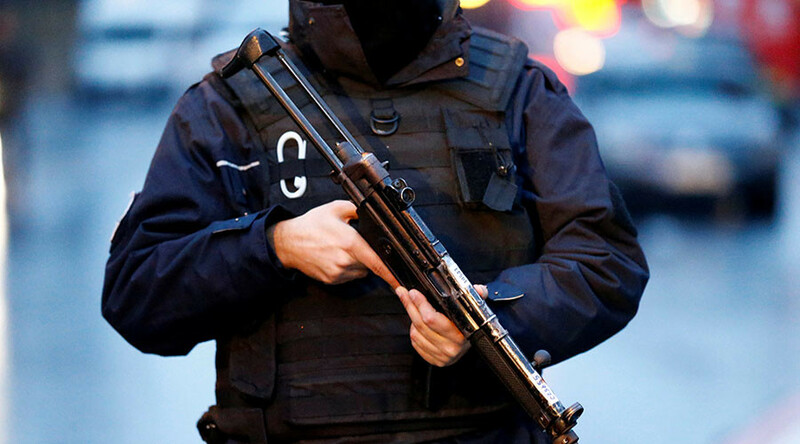 At least two people were injured in a gun attack on a restaurant in Istanbul’s Fatih district, local media reports. Police are looking for the suspects who fled the scene, Turkish news outlets say. The incident happened at around 5:30PM local time, according to Tarafsizhaber, who reported that two people approached the restaurant in a car and started shooting after getting out of the vehicle. The owner of the restaurant, Osman Y. was wounded in the assault, while another person, apparently a passerby was hit in the chest, CNN Turk says. The perpetrators then reportedly fled the scene, while those injured were taken to hospital. "I heard the sound of gunshots. I saw someone falling. A bullet hit my car's window,” an eyewitness who escaped unharmed is quoted as saying by Tarafsizhaber. Police have allegedly established that the attackers arrived to the restaurant in a rented car, the outlet says. It is so far unclear, what the motive for the assault was and whether it was in any way related to a terror attack. Istanbul was shaken by a mass shooting on New Year’s Eve at the Reina nightclub in the popular Otakoy district when an armed man shot and killed at least 39 people, and injured 65 others. Turkish officials say they have established the identity of the shooter, who is still being sought by police. 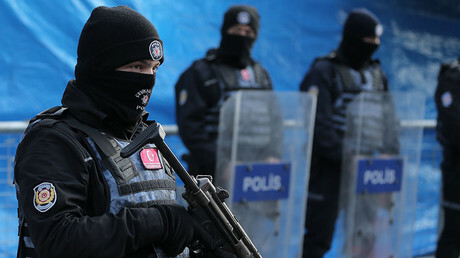 On Wednesday, the country’s Dogan news agency (DHA) reported dozens of arrests of suspected IS members over alleged ties to the Reina massacre. Officials have confirmed the detention of 20 suspected IS members, but did not say whether they are linked to the nightclub shooting.